Most luxury apartments come with outstanding features and amenities. So what really sets 5333 Connecticut apart from other D.C. luxury apartments? It all boils down to award-winning services by Bozzuto. From 24-hour package retrieval to pet services planning, we go above and beyond to ensure that we’re completely in sync with your lifestyle. Here’s what you can expect when you move into your brand new Chevy Chase apartment. You’ll feel special from the moment you open your door on move-in day, where you’ll discover a move-in gift that’s custom-created for you. Just focus on moving those boxes in—leave the utility setup management up to us. Once everything is unpacked, it’s time to decorate! Want to deck out your place in style, but not sure where to start? Check in with us for interior design and home decoration recommendations on Pinterest Your home will start to reflect your unique personality more every day. Need to pick up that vintage lamp you ordered online? You won’t have to rush home from work—we offer 24-hour package retrieval. Once you’ve decorated to your heart’s content, the hard part begins. How to keep it all dust-free? Luckily, we’ve got that covered, too. 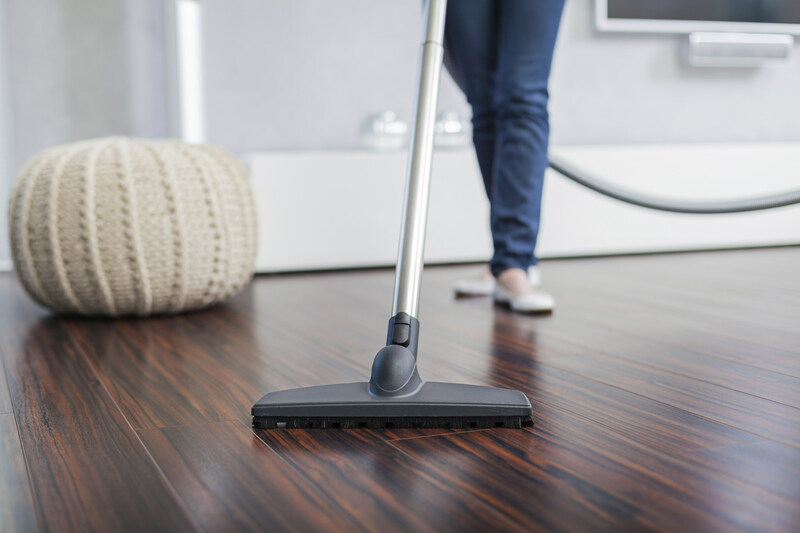 Ask us about housekeeping services planning, and find a trustworthy cleaner in the area. Running into bigger problems than a dusty TV? Get 24-7 maintenance, and get things back to normal in no time. Our Bozzuto management team takes “care” seriously—even to the point of helping you stay healthy and reducing your stress by making nutrition and massage therapist arrangements. Have a pet? We care about your pet’s health, too, and will give you the inside scoop on the best pet care services in the area. Why? Because it’s our job to elevate your living experience to the best it can be. No matter how busy you are, a social life is an important part of your health! We make it easy to get out, with fun monthly resident events (stay up-to-date by following our Facebook and Twitter pages) and communal areas where you can hang out and meet your neighbors. Want to organize a big party? We won’t leave you to fend for yourself. With private catering events coordination and weekly and custom in-house event coordination, we’ll be there to ensure your big day’s stress-free. Looking for ideas for low-key events like dinner parties? We’re always updating our Pinterest boards. Check them out! As much as you love your home, when you live in D.C., you’ll want to take advantage of city life! Get monthly updates on art galleries, restaurants and entertainment events in the area, and take advantage of “Bozzuto Bonuses”—our special partnerships with retailers and service providers near 5333 Connecticut. Don’t have a car? We’ll provide intel on ground transportation services and your options for the most comfortable journey. Going on vacation or an extended business trip? No need to arrange for a cat-sitter. We’ll make sure all of your away-from-home services are squared away, including indoor plant maintenance, pet care, and mail collection. All you have to do is pack. We’ll eagerly await your return. Want to move into an apartment in D.C. that goes above and beyond with VIP services? Get in touch with us today, and we’ll get you all set up.